Address : 26, Kolonou Str. 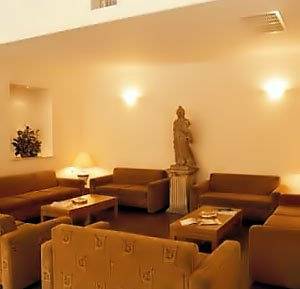 he King Jason Hotel is conveniently located in the commercial centre of Athens, and with easy access to all tourist sites and museums. The hotel is an ideal base for exploring Athens. 114 rooms with private bathroom, air-conditioning, colour TV and direct dial telephone. 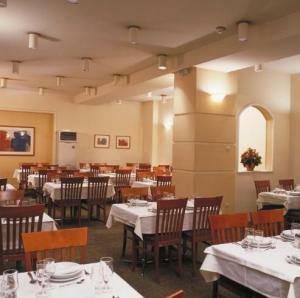 Hotel's restaurant offers international cuisine for lunch and dinner. 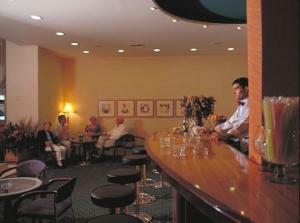 The large lounge area is also available for the perfect meeting point. King Jason Hotel, totally renovated during 2001, is conveniently located to all Athens sites of interest. A hit in the heart of Athens theatre and cultural district, and five minutes walk from Omonoia Square, Acropolis, museums, the Parliament, the Town Hall, the Cathedral and the old town of Plaka are all in walking distance from the hotel. Experience impeccable service, where the staff is truly dedicated to making your stay enjoyable and memorable. The hotel is minutes to other dining, shopping and entertainment venues. 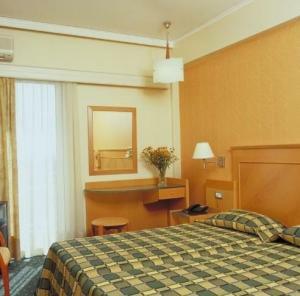 If you are familiar with KING JASON HOTEL, please share your opinion of it with other travelers. Write a review!